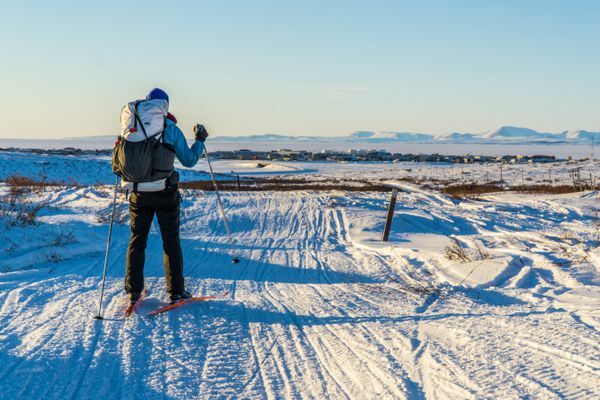 Weather can be fierce, so this trip along Kobuk River from Kobuk to Kotzebue isn't for rookies. Especially in Alaska, one of the greatest challenges in mountaineering is to climb something by a route that has never been done, rather than climbing the highest peak or even the most difficult. The White Mountains National Recreation Area has a network of groomed trails connecting a dozen public-use cabins. Taken together, they offer a perfect solution to the problems inherent in experiencing Interior Alaska in the winter. A number of new routes were established on the states most remote and least-visited ranges, including new routes in the Arrigetch Peaks, Hidden Mountains and Coast Mountains. Second of two parts. 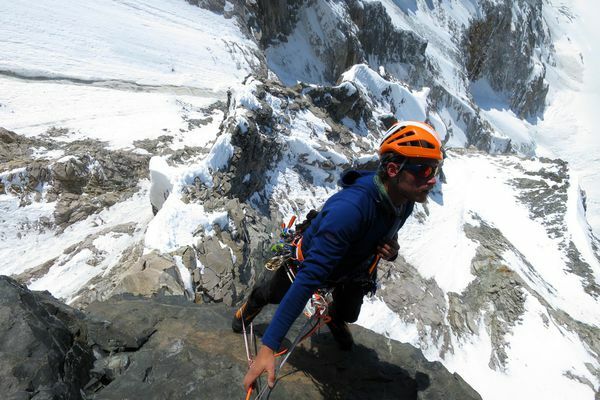 A relatively large number of new routes were established on the states most remote and least-visited ranges, including three new routes in the Revelations and two in the Neacolas. First of two parts. Alaskas real climbing action often takes place far from McKinleys popular West Buttress route, which sees more than 1,000 climbers a year. Most peaks are considerably lower than McKinley, though the height of a mountain is a poor marker of its difficulty. Rather, the steepness of the terrain often makes the difference. 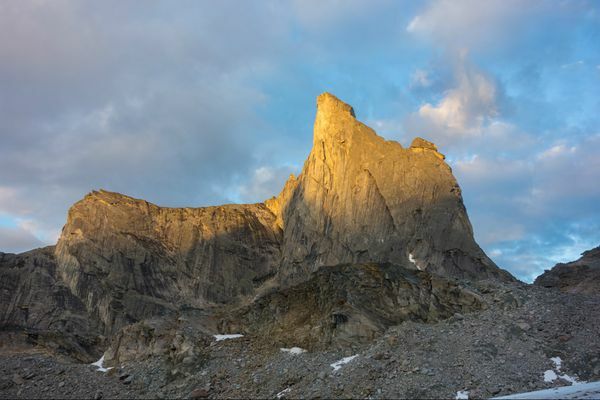 Rising 6,096 feet, Shot Tower is one of the most famous and most striking peaks in the Arrigetch Peaks in the Brooks Range, a thin granite spire that offers no passage to the summit without technical rock climbing. The Revelation Mountains -- the westernmost spur of the Alaska Range -- keep drawing Clint Helander back to explore their unclimbed peaks and unpredictable challenges. Clint Helander and Scotty Vincik shifted uncomfortably in the makeshift hammock they'd created out of their climbing ropes. They didn't mean to stop there, hanging from a temporary anchor they'd installed into vertical ice more than 3,000 feet up an unclimbed mountain in a remote part of the Alaska Range.